Limousine Service Surrey are ready to serve you for your wedding celebration, engagement party or for a social or corporate gala located in the heart of the business centre of the city popularly known as Central Surrey or Downtown Surrey. We have amazing wedding packages for you and your Guests. 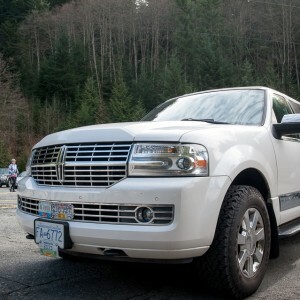 Limo Vancouver offers the best of limo fleet. Limo Vancouver provides affordable Vancouver limos and safe transportation for grads, wedding, corporate events, airport limousine service, cruise ship pickup and drop off, limousine to Whistler, birthdays and anniversary, rides to restaurants, casinos, concerts, clubs, sport events, sightseeing tours or any other occasion. Ever wonder if you would find a Newer Model custom made one of a kind SUV stretch limousine for that special occasion out in Fraser Valley. Look no further your search is over. 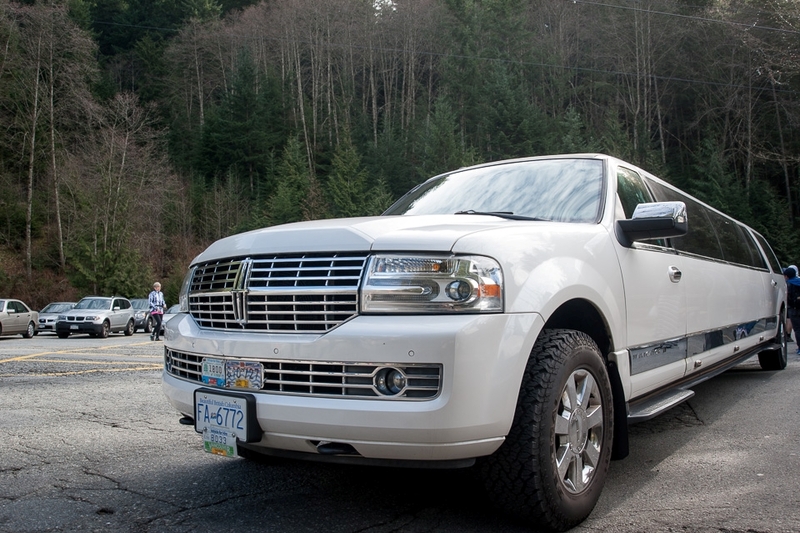 You can now book your personal limo through our Fraser valley limo service today. Airport Limo Vancouver service serves airport and surrounding area Richmond. Going for a Vacation and flying out of Bellingham international airport or Seattle’s Sea Tec international airport or Vancouver International airport (YVR) Or you are visiting Vancouver, feel free to contact our airport Limo Vancouver service. This is the best way to explore the “Sea-to-Sky Highway”; literally the road to the 2010 Olympics with our Limo Vancouver service Whistler. Pass 7,000 foot mountains, the 3rd highest waterfall in BC and the 2nd largest granite monolith in the world. Experience this and more as your Guide brings the trip to life with history, current events and personal anecdotes. 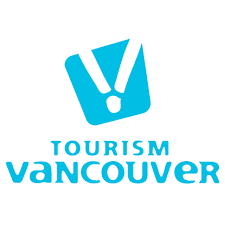 Stops include view points, Whistler Village, Shannon Falls and the new Aboriginal Cultural Centre and Museum. We Have pick up and drop off service to and from whistler Blackcomb or hotel. If you are looking for night out at Roosters in Maple ridge or gambling and entertainment at Hard rock casino Coquitlam, always remember our Limo Vancouver service Maple Ridge and coquitlam limo service. We also do transfers if you are going for a hockey game or concert. Our West Vancouver limo service offer pick up and drop off from horseshoe bay ferry. We are proudly serving not only Abbotsford and mission but also Chilliwack and hope with our Chilliwack limo service. If you are looking for limousine and luxury car serviced for any of these cities please contact us. Limousine Service White Rock BC serves White Rock city and surrounding area since 2007. Downtown Vancouver transfer for dinner, night out, concerts or games are our specialties. We offer nice clean cars with competitive rates. Limousine in Delta serves Delta city and surrounding area. We also offer our services in Tssawassen for ferry transfer.